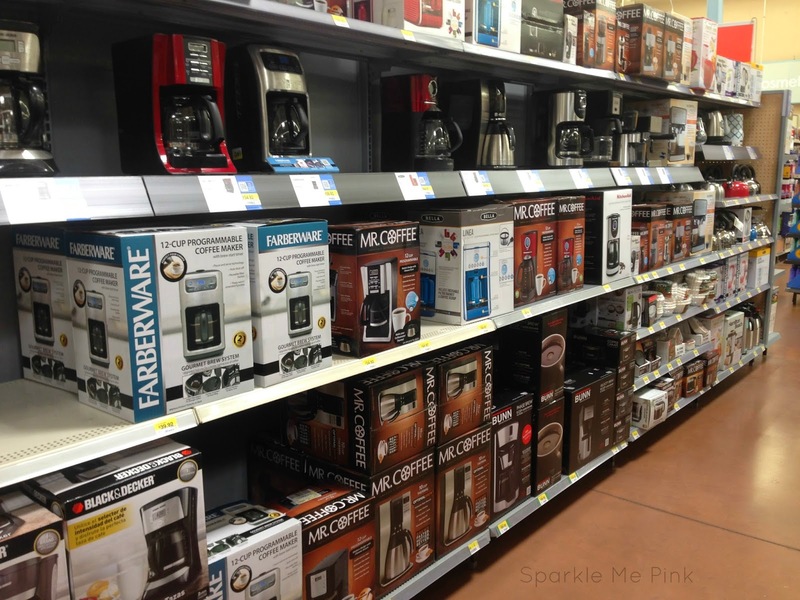 Sparkle Me Pink: My Fav NEW Coffee Maker + How to : Make the BEST Iced Coffee - My Secret is Out ! 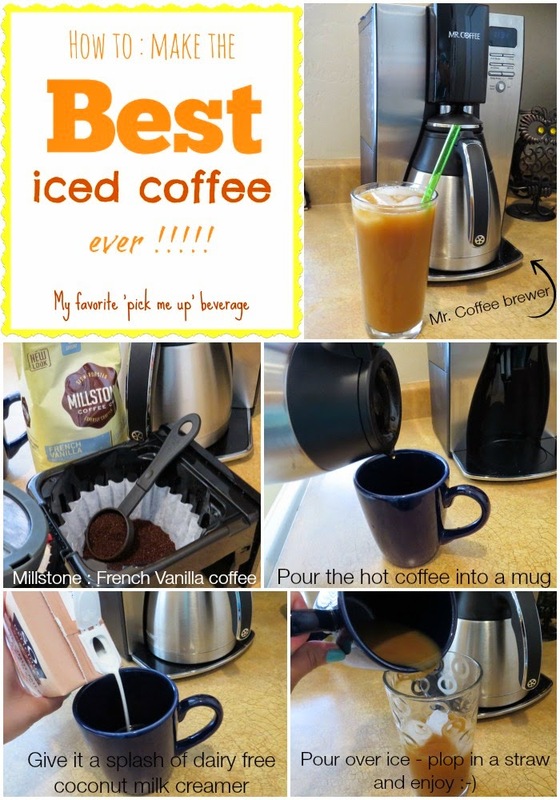 My Fav NEW Coffee Maker + How to : Make the BEST Iced Coffee - My Secret is Out ! Sometimes I just need a little pick me up. For me that moment of need tends to be right when I come home from the gym. See I feel like I may be a bit weird because I am not energized what so ever after I work out. Quite frankly I am usually dead tired and ready for a nap, at only 10AM! I seriously come home from the gym with the urge to just totally belly flop my bed and enjoy a snooze. But being a mom of young kids, that is just not going to happen. Which brings me to my little secret weapon of sanity - a post-gym iced coffee. Ouhhh I'm getting chills of excitement just thinking about it. This new routine I am about to share with you has become a bit of a motivational tool for me too. The light at the end of a very hot sweaty tunnel. It all begins in the early morning. Before I even leave the house. I pour myself a bowl of my favorite cereal and set up my Mr. Coffee® 10-cup Optimal Brew™ Thermal Coffee Maker. I add the perfect amount of water. Which by the way is a little under 4 cups if I am just brewing for myself. Then scoop in my new favorite flavored coffee by Millstone® in French Vanilla and set the delay brew timer to a few minutes before I plan to be home after the gym. This buffer lets the coffee fully brew and get to its 'full potential'. That way there is a fresh pot of amazing coffee waiting for me when I walk in the door. The delay brew setting is so clever! This model also has a "how long your coffee has been sitting here all brewed" feature which is great for the days I am running a bit behind coming home from the gym. This then helps me determine how much ice I need in the tall glass. Now the coffee is still super hot by the time I get home so I start off by pouring the hot coffee into a mug and adding a splash of dairy free coconut milk creamer. This keeps my tummy happy and the calories low. I did just work my buns off trying to burn those little boogers. I then transfer the coffee and creamer mix into a tall glass of ice. Plop in a straw and start sipping away ! Sometimes if I am feeling fancy I will top it off with a bit of low fat whip cream too. I don't like to directly pouring the hot coffee sans creamer into the glass of ice; One because I am afraid it will crack the glass and two the coffee is cooled down a bit by the creamer which allows the ice to not melt right away. Therefore keeping my coffee chilled for longer. This is just my method you could totally mix this up and make it your own. 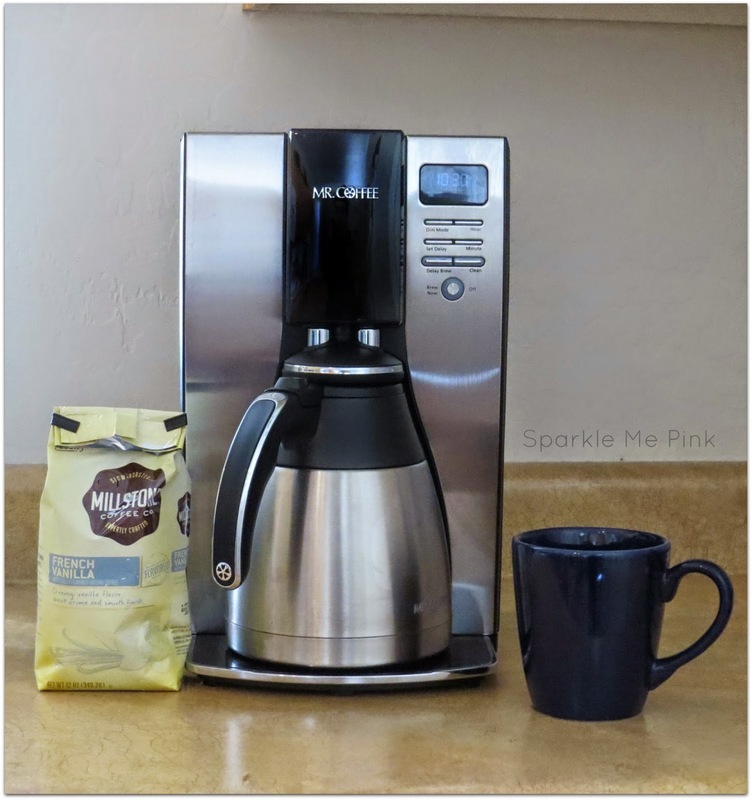 I have been obsessed with my new Mr.Coffee® brewer and Millstone® coffee ever since I picked them up at my local Walmart a few weeks ago. 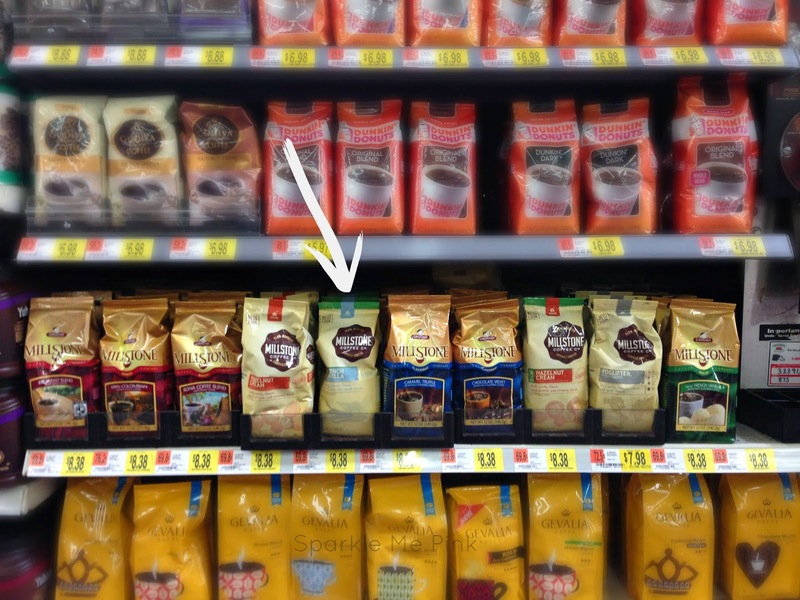 Check here to see if your local Walmart has them in stock. What is your post workout pick me up ? I first started drinking coffee at age 15 or 16. My parents were shocked but later allowed me to drink coffee. Haha! Oh yea if I let them my 3 & 5 year old munchkins would totally drink coffee ! I have a recent addiction to the McDonald's Mocha Carmel Iced Coffee - I need to find a way to make it at home with many less calories! I never thought of that your so right ! The time of day I usually need a coffee 'pick me up' is in the afternoon! I need a pick me up at about 1pm! I always drink coffee in the morning. I don't drink coffee every day, but when I do, I like it in the afternoon. For some reason it actually makes me sleepy! I love french vanilla, too! I said in the RC form that I was commenting as Alena@TheHomemadeCreative before I realized I couldn't. I didn't start drinking coffee until I turned 30! I need another pick-me-up in the evening! Sometimes I need a pick-me-up mid-morning. When I started working at age 20,and that's when I started to drink coffee. It's only 9:34 a.m. and already I'm needing a pick-me-up! ugh! 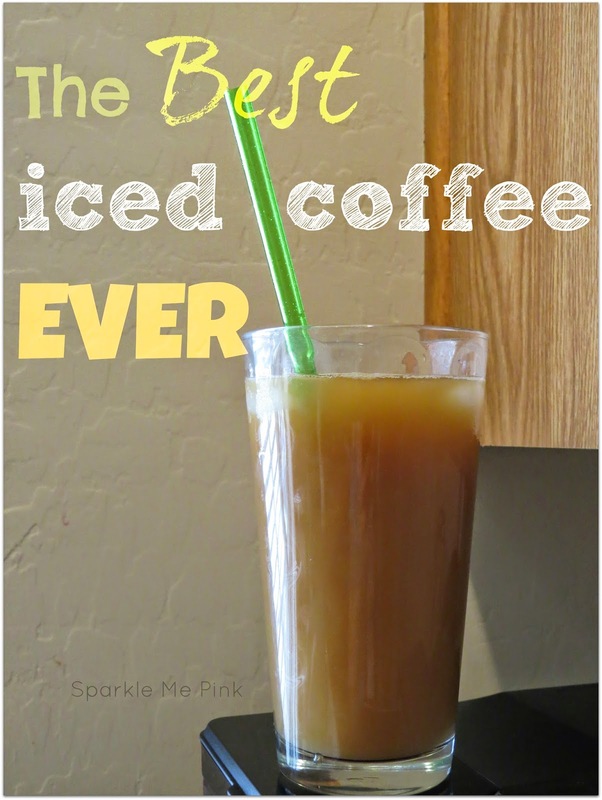 I love the idea of ice coffee when I get home from the gym. 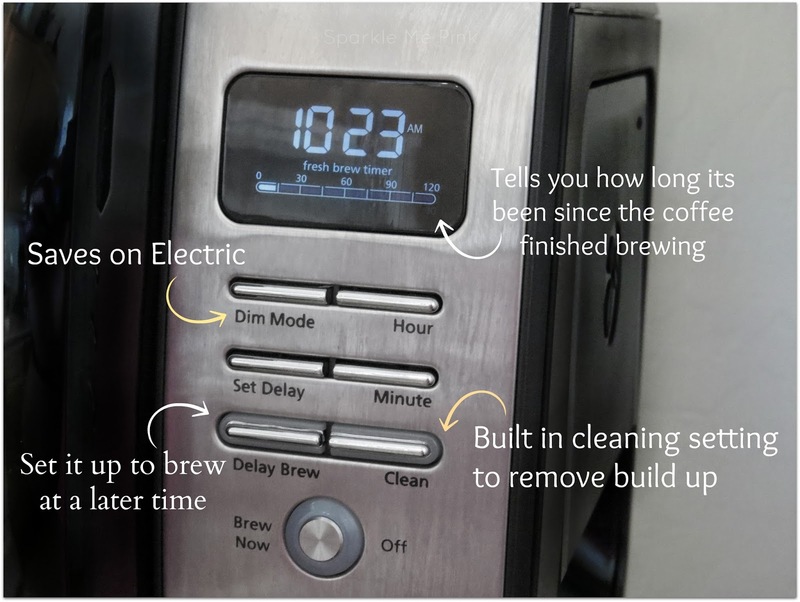 The delay brew setting does sound like a coffee maker everyone could use. I also like that it will determine how much ice I will need in my tall glass. Would love to have one. Working out does not make me energized either! I am always so tired after a hard work out. I have to drink only water though after every work out.